Keep in mind that I am currently reading Jennifer A. Nielsen’s A NIGHT DIVIDED, and if I finish it during the Christmas break, it will very likely make this list. Others would have made the list, but I tried to keep it pretty narrowed down. 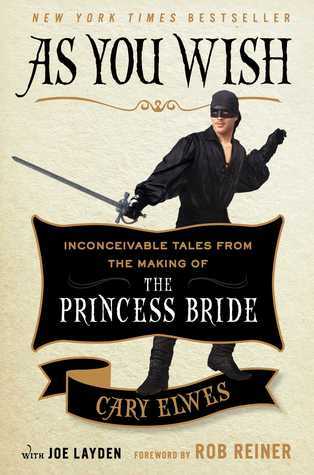 AS YOU WISH by Cary Elwes. This is a heartwarming little account of the behind-the-scenes magic that made The Princess Bride such a successful film. I especially loved hearing the details about Andre the Giant’s life, and what everyone was like on set. 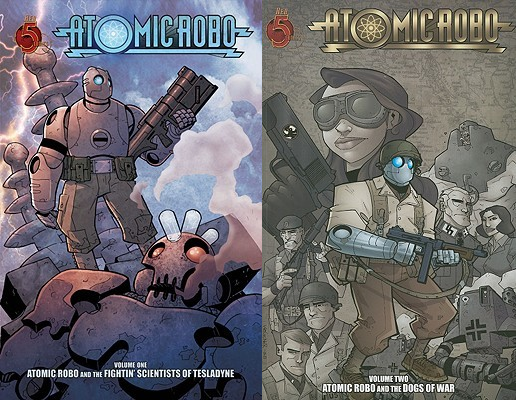 ATOMIC ROBO, by Bryan Clevinger (& team). 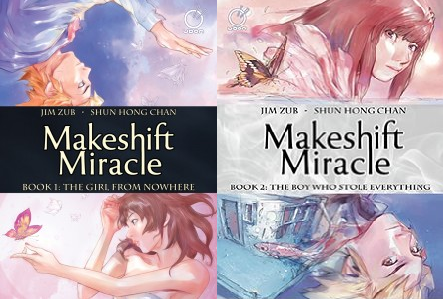 I read the first two volumes of this series this year, and I eagerly await the time that I can read the next several. Robo is half Iron Man, half Captain America, built by Tesla to kill supernatural Nazis in WW2…but his adventures don’t end there. 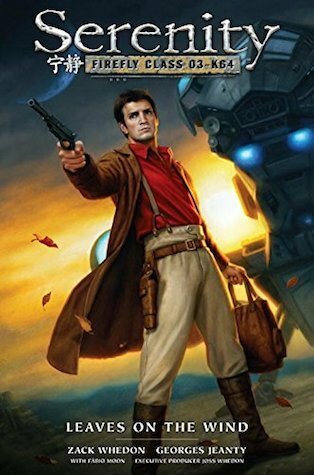 The series hops around in time, and you get to see this sarcastic robot do everything from fighting mummies to traveling to Mars, and there’s not shortage of hilarious supporting cast members. What an absolute gem of a comic. ALEXANDER HAMILTON, by Ron Chernow. Glad I made the time for this series when I had a week of nothing but long haul runs to Reno and back. 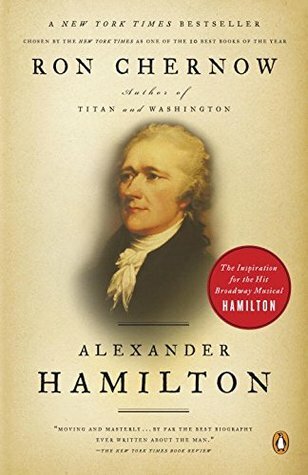 Hamilton was a very interesting man, and Chernow didn’t hold back when it came time to illustrate his flaws with all the same vigor that he used to highlight the man’s strengths. Completely indispensable during the American Revolution, regardless of whether he was ever President. 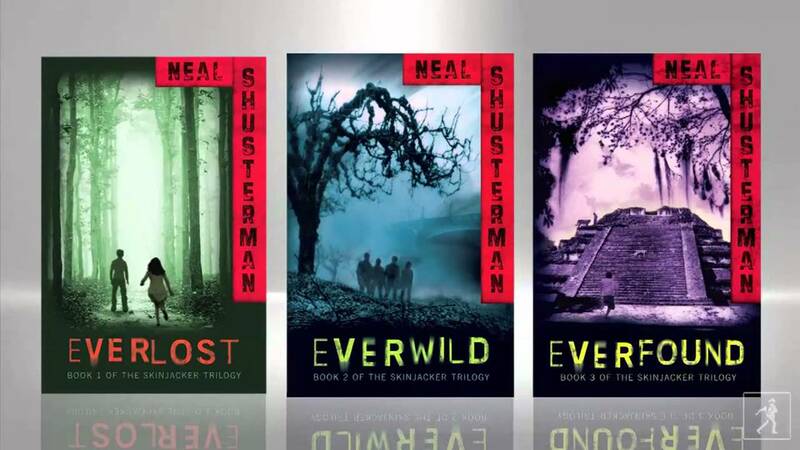 EVERWILD, EVERFOUND, by Neal Shusterman. This man’s imagination never ceases to amaze me. His unique take on the afterlife is a breath of fresh air in an era of YA that is all based on an established lore or mythology. Highly recommend. MAKESHIFT MIRACLE, by Jim Zubkavich (& team). A beautiful watercolor comic about a group of teens that cross over into a dream realm and learn some truths about themselves. 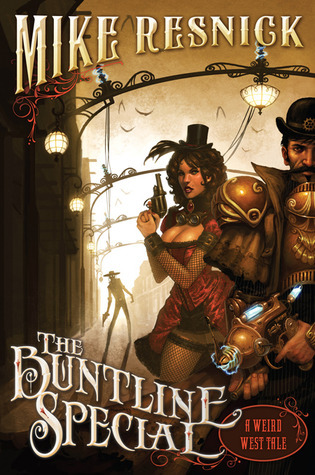 The entirety of this comic is available for free online, but after reading it I purchased the two-volume set in hardcover for my personal library. While at times sad and heavy to bear, the ending is rather moving, and moves one to feel hope. 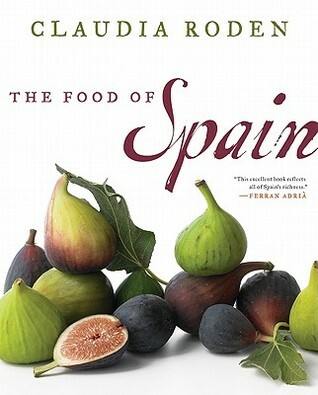 THE FOOD OF SPAIN by Claudia Roden. Thanks, Claudia. Now I’m Spain-trunky, and dying for a jamon y queso sandwich. THE HOLLOW BOY by Jonathan Stroud. Third in a series, and it doesn’t quit. Fans of Sherlock will recognize the feel of a wonderfully fleshed-out London that is overrun with ghosts, and can only be saved by the teenagers capable of seeing them. 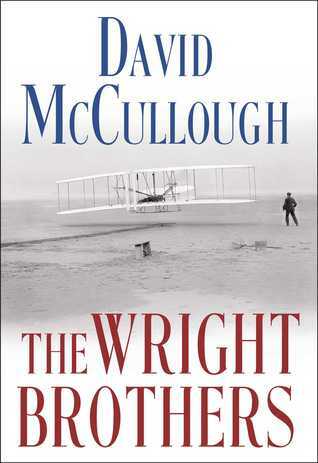 I can’t say much about the third installment without recapping too much from the first two. I’m just glad that when it ended, it made it clear that there would be more. 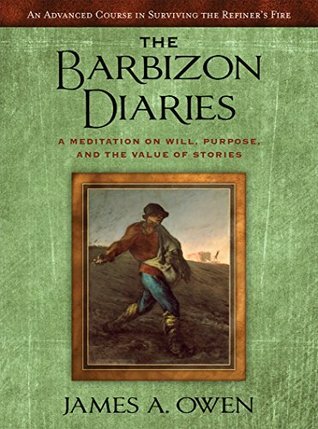 THE BARBIZON DIARIES by James Owen. Holy $#!t. If DRAWING OUT THE DRAGONS was going to make you re-think your own toughness and motivation, imagine going through what Owen did in this one. 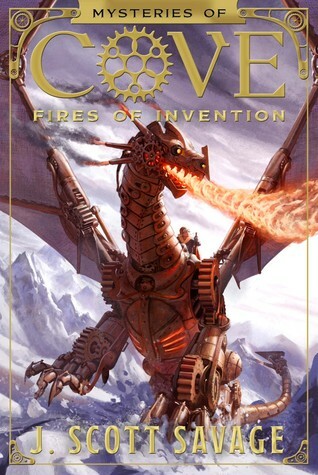 FIRES OF INVENTION by J. Scott Savage. Wow. 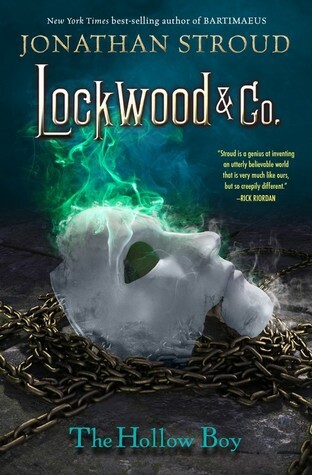 Savage saved some of his best writing–and his most entertaining ideas–for this series, and it deserves to take a huge bite of Riordan’s audience and drag it down into a steampunk apocalypse. Plus, mechanical dragons! Waaaaaaaant. 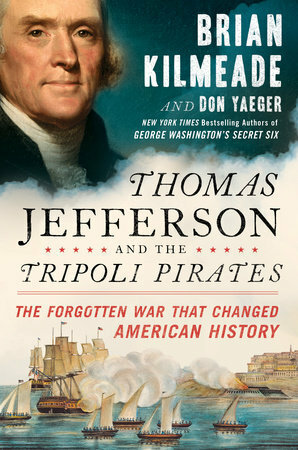 THOMAS JEFFERSON AND THE TRIPOLI PIRATES by Brian Kilmeade & Don Yeager. Keeping up with the historical pieces I read this year, this one did not disappoint. Just a further testament that in the hardest moments of this nation’s early history, stronger men than I am would rise to the occasion and fight tyranny in the name of freedom. These are the people that we honor on Memorial Day and Veteran’s Day, and after you read these accounts, you’ll never doubt why.